Another from my recent trip to the California Central Coast. 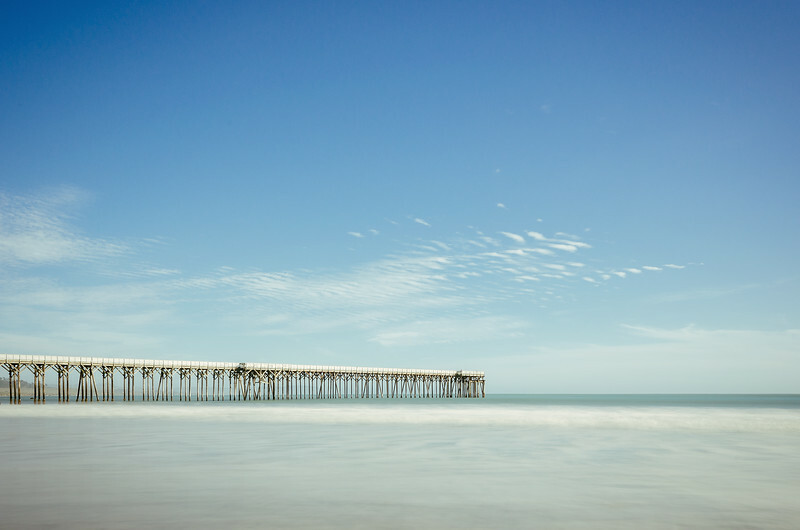 San Simeon Pier, long-exposure. Taken with my Nikon D5100, Nikon DX 10-24mm wide angle lens and a neutral density filter to hold back light. Not bad for mid-afternoon light. A few more clouds would have been even better.